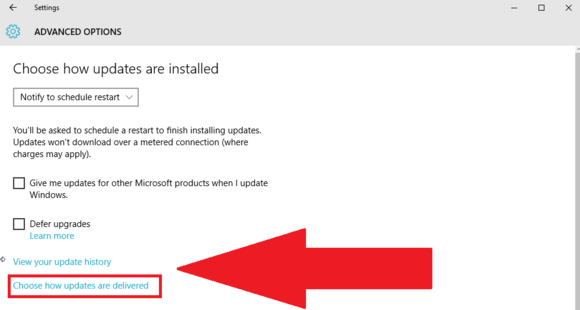 In Windows 10 by default it turns your computer into a server for distributing updates to other machines automatically which may consume much of your internet. 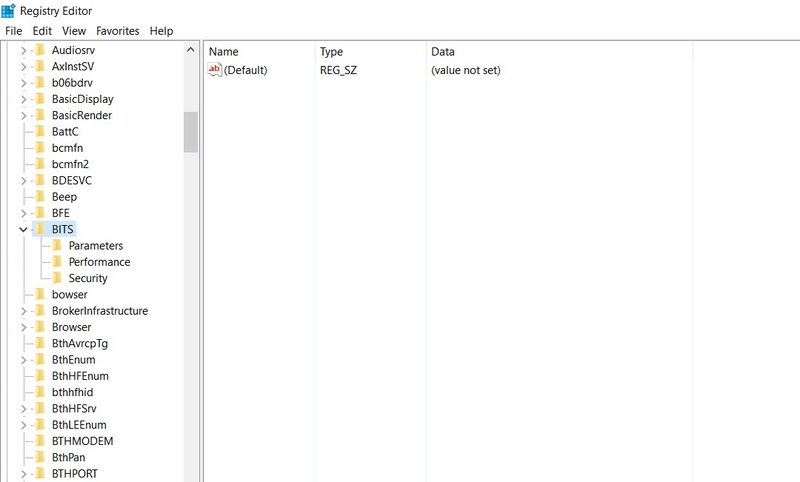 Previously we had given a solution to stop a service svchost.exe which consumes internet on windows 7,8,8.1 but here is another solution for windows 10 also and you should also disable svchost.exe which consumes internet. 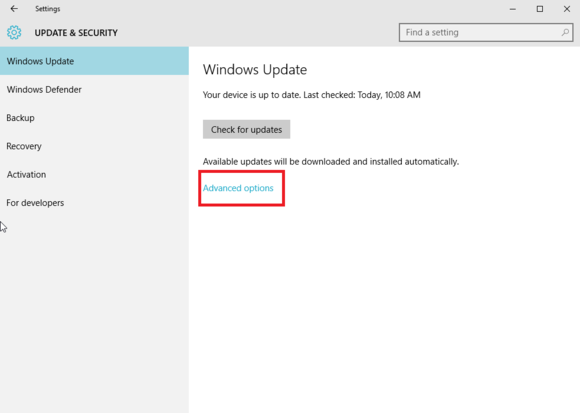 First, open the Start Menu and select Settings, then click Updates & Security. 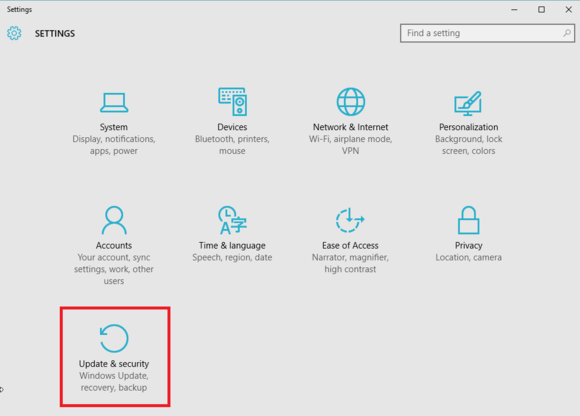 Make sure Windows Update is selected in the left-hand navigation pane (it’s the default when you open Updates & Security) and then click Advanced Options in the main pane. You will see a lot of options and checkboxes. you can use any of them if you’d like, but for today’s task, you’ll want to click on Choose how updates are delivered or you can defer update to stop updates or you can go forward to select how updates are installed on your PC. 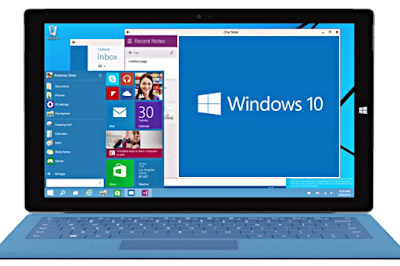 Now you're on the page with the options that legislate how Windows 10 handles P2P updates. 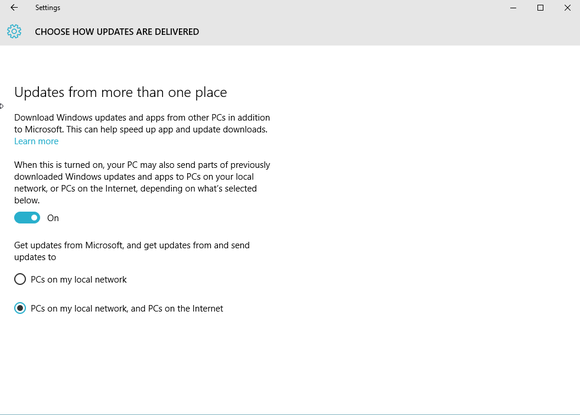 By default, Windows 10 will both send and receive updates from devices on your network and the Internet at large. You can also switch it to off. Using the options on this page, you can opt to only allow P2P updates among machines on your local network, or disable them completely and rely on Microsoft’s servers alone. Hope this might help you. and don't forget to stop svchost.exe which consumes internet in order to avoid any risk. Have a nice day! >>> Delete all the files available in BITS section. 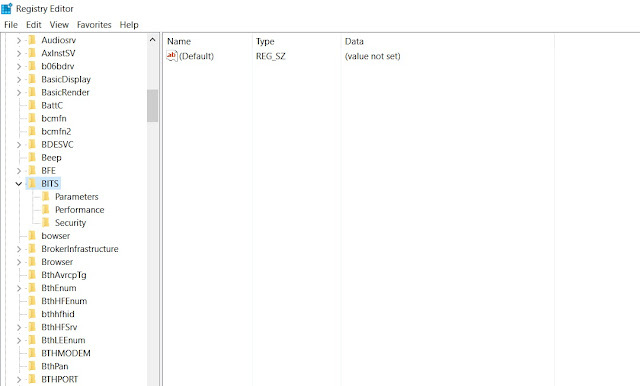 After deleting all files in BITS section, the window will look like this. >>> That's it. Now close the window and enjoy! In services.msc find windows update and turn it off and than find Background Intelligent Transfer Service and turn it off too. I try it on 1 restart and works for now. Thanks..... technogeekzone... it's works for me!!!! Thanks much. A perfect answer. It solved my problem. Thanks for technogeekzone, this is real work in me.